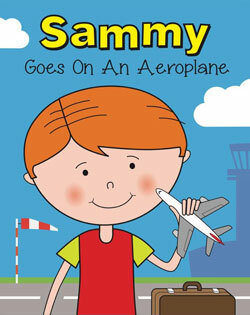 Follow Sammy as he takes to the skies for the first time. From the beginning to the end of his journey. 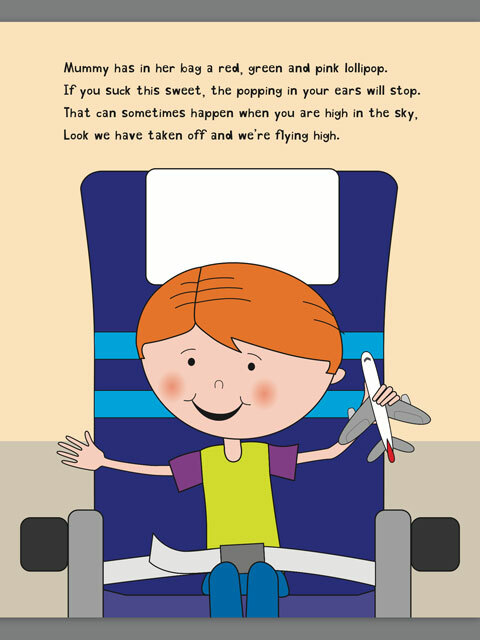 With toy aeroplane in his hand, see what fun he has on his aeroplane ride.